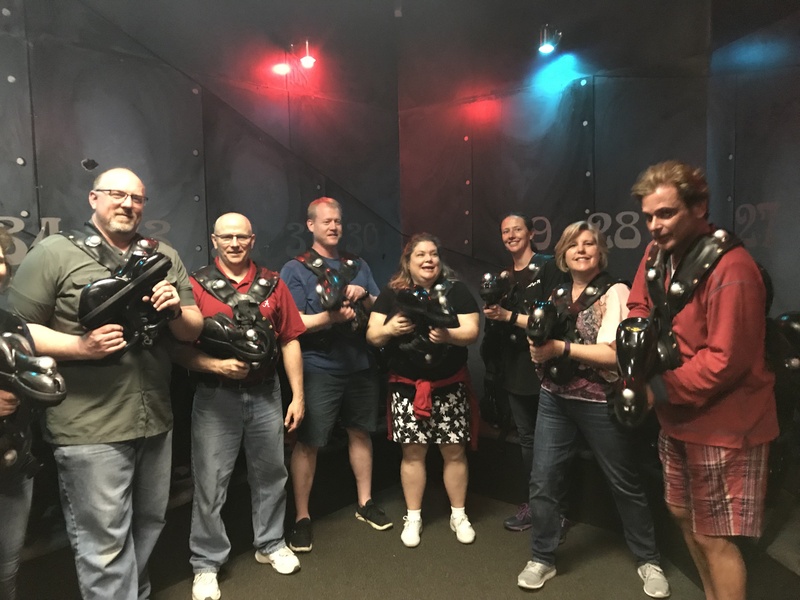 SOAR employees are a group of hard-working, smart, energetic, fun-loving, dedicated, compassionate individuals who not only care about their clients but about each other as well. We believe building strong relationships with our clients is critical to our success. Equally important are strong relationships with our teammates and our community. 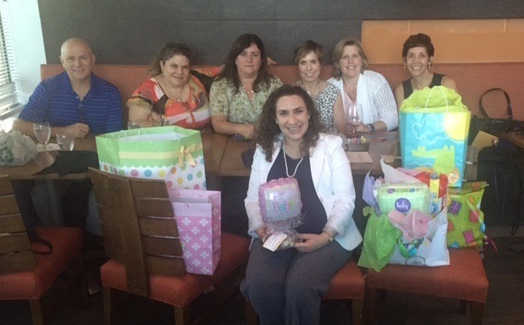 We value these relationships and believe it’s what has made SOAR Management Consulting a great place to work! Some SOAR Associates celebrate warmer weather and each other’s company at SOAR’s Quarterly Spring Gathering. 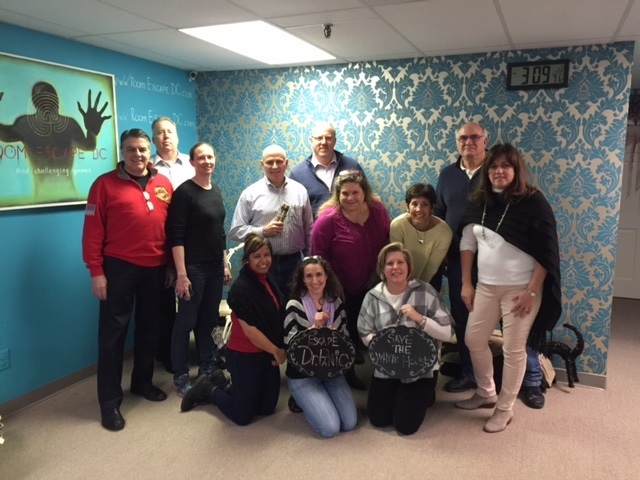 After an exceptional lunch at Dogfish Head Alehouse, the team participated in a friendly competition of Laser Tag! Such Fun! 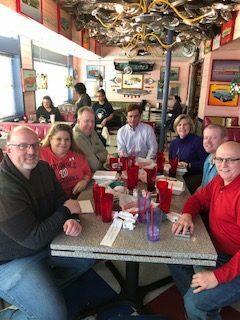 Some of our outstanding SOAR Associates gathered for meetings and lunch to discuss the many SOAR possibilities for 2018. 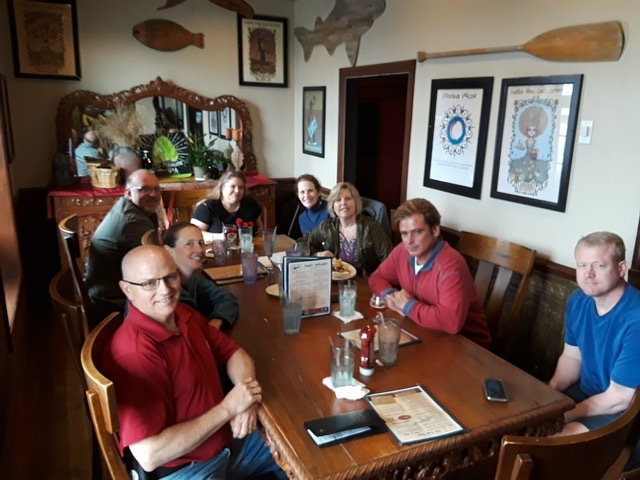 Lunch and business with a great group of people! 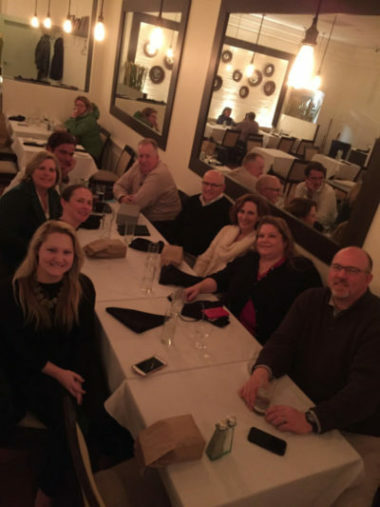 SOAR Management Consulting’s talented associates celebrated the holiday season with a fabulous dinner at Monte’s Steakhouse in Springfield, VA. What a fun and tasty way to kick off the holidays! On a beautiful April Sunday, SOAR Associate’s gathered to celebrate “Americana” at the home of Susan and Todd Barborek. 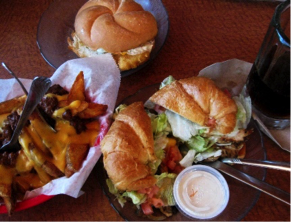 Wonderful food and American Microbrews were consumed and the company was as entertaining as always! Thanks Todd and Susan for a great afternoon! 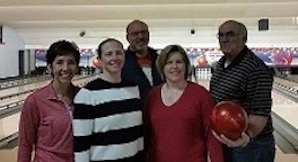 SOAR hit the bowling alley for their winter quarterly gathering in January. 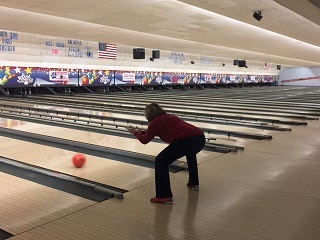 Our President/CEO, Susan Barborek, demonstrates her athletic form while the winning group poses for a picture. As always, a great time was had by all! We play hard and we work hard! 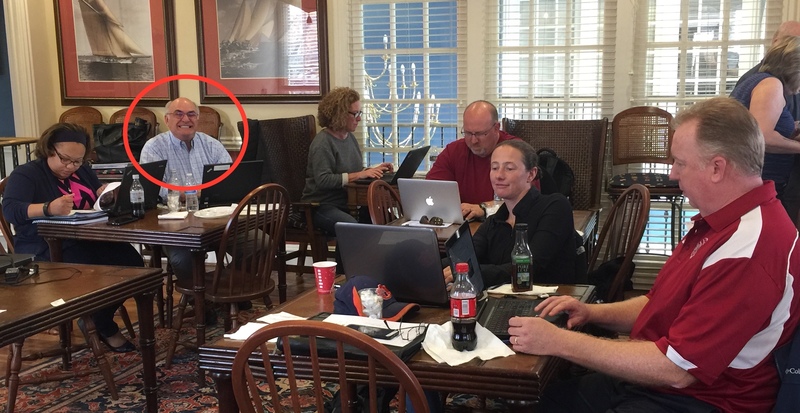 SOAR Associates at an off-site meeting enjoying each other’s company and catching up with the latest news! 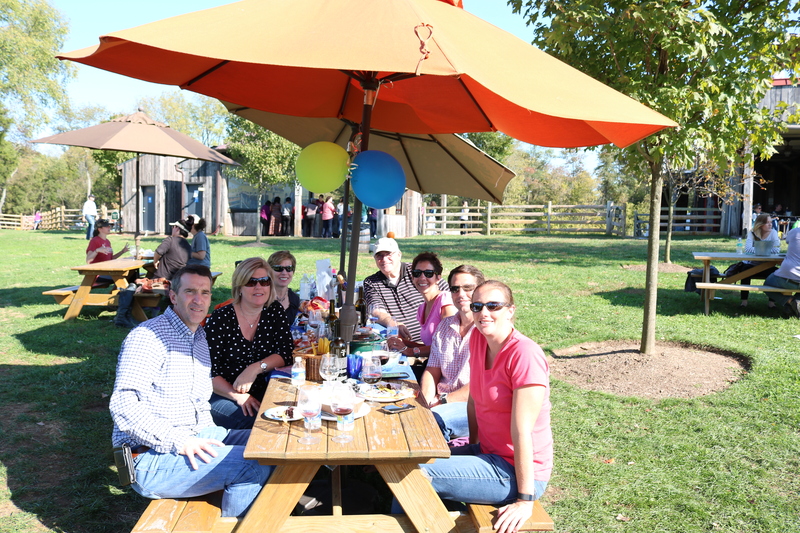 A few SOAR associates gathered at the Winery at Bull Run on a beautiful fall day! The combination of perfect weather, indulging in a delicious assortment of appetizers, and sipping a nice glass of wine was topped off by great comradery and lots of laughter. Here is a snapshot of a few who didn’t get to escape the group photo! What better way to celebrate the pending birth of a new “SOARbie” than with dinner and a baby shower! Congratulations to our newest SOAR family member, Kathryn Joyce, and her amazing parents! 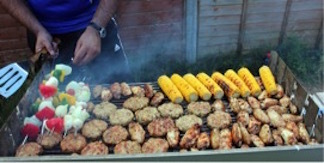 SOAR Associates and their families gathered together for a delicious barbeque and swim party! It was a great way to usher in summer 2016 and enjoy each other’s company.